All American Cleaning & Restoration is Idaho's premiere full-service restoration company and general contractor. All American Cleaning & Restoration (AACR) offers disaster restoration for homes and commercial properties that have had water damage or fire damage. AACR also offers many other services. Our service area includes Idaho Falls, Pocatello, Rexburg, Blackfoot, Montpelier and surrounding areas primarily in Southeast Idaho. For a complete list of our service area cities by county, please see our service area page. AACR has been in business in Idaho for more than 20 years. We have an extreme focus on customer service, which is why insurance companies also prefer AACR for disaster cleanup services. Mold and fungi have become a serious issue in our industry. The good news is that with today's technology and equipment, remediation can be done cost effectively and efficiently. All American Cleaning & Restoration is certified for your protection. AACR can do mold remediation in Southeast Idaho and services over 100 cities. 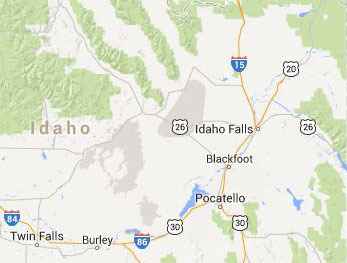 We operate in Idaho Falls, Rexburg, Driggs, Blackfoot, Pocatello, Montpelier and all the surrounding areas. 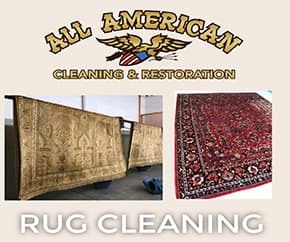 All American Cleaning & Restoration offers professional rug cleaning service in Greater Idaho Falls, ID area. We take pride in offering a state of the art facility, where we gently, yet thoroughly, hand clean Oriental rugs such as Persian, Indian, Chinese, Afghan, and so many more. In our years of service, we have handled textiles weaved in various parts of the world, from Turkey and Morocco to Portugal and Spain, as well as the many countries in between. 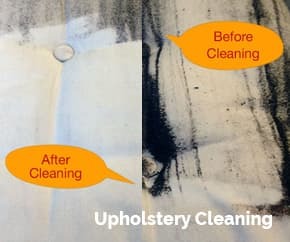 All American Cleaning & Restoration offers professional Upholstery Cleaning in Idaho Falls, ID and surrounding areas and Southeastern Idaho. We are experts at identifying fabric types and stain types and will always use the best method available for each particular application. Our methods will always increase the life of your furniture, whereas other methods used by other services. Water damage can have devastating effects on any household. It can happen as a result of natural disasters, leaks or seepages. If left alone, a house damaged by water can develop serious structural weaknesses and health-threatening hazards. 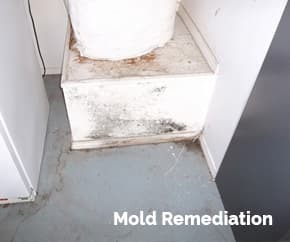 A musty smell, rapidly rusting metals, bloated drywall, weakened wood and the appearance of mold are all telltale signs of water damage. 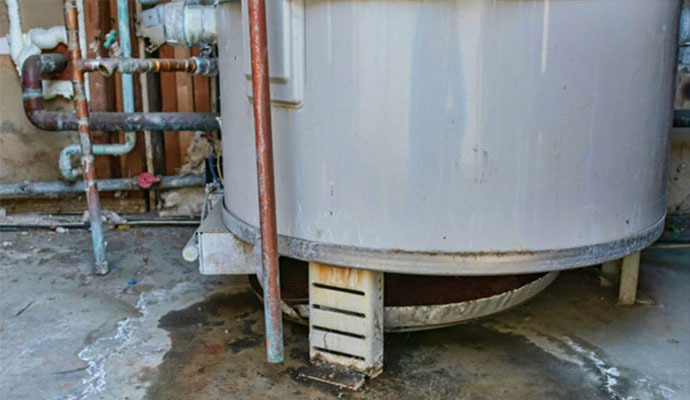 If your house has recently been flooded or has suffered from leaks, you need professional water restoration services. We guarantee the full removal of fire damage residue, the elimination of smoky odors in your household and the TOTAL restoration of damaged areas. We work with most insurance companies to make the restoration of your house as easy as can be. 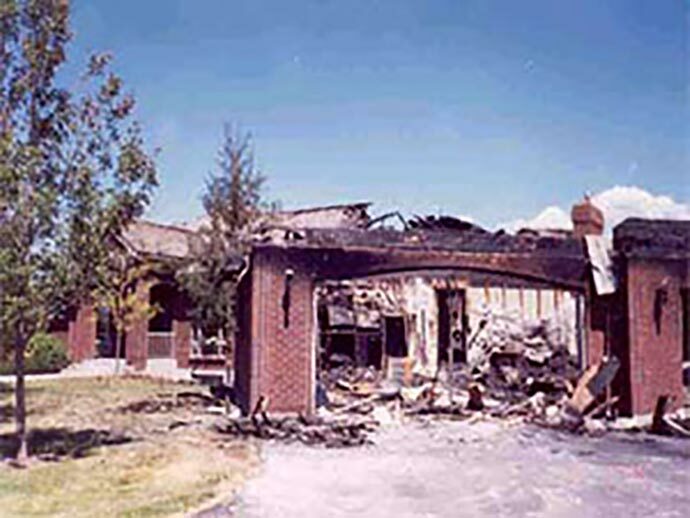 All American Cleaning & Restoration is well-known for water damage and fire damage restoration services. However, we also offer other home improvement services in Idaho that are related to our core business. 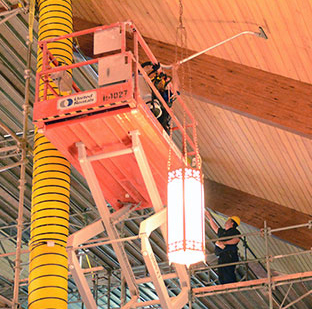 We offer the following restoration services in the Greater Idaho Falls, ID area. If you would like a quote, or have a question or comment, please fill out the contact form below and All American Cleaning will promptly follow up with you. We offer FREE inspection and estimate.